Do you fear turning 25? We've been there. We've outlined ways to survive AND enjoy turning 25 even if you don't have your life together quite just yet! If you're turning 25, congratulations! You are now the same age as celebrities like Justin Bieber, Halsey, and Harry Styles. 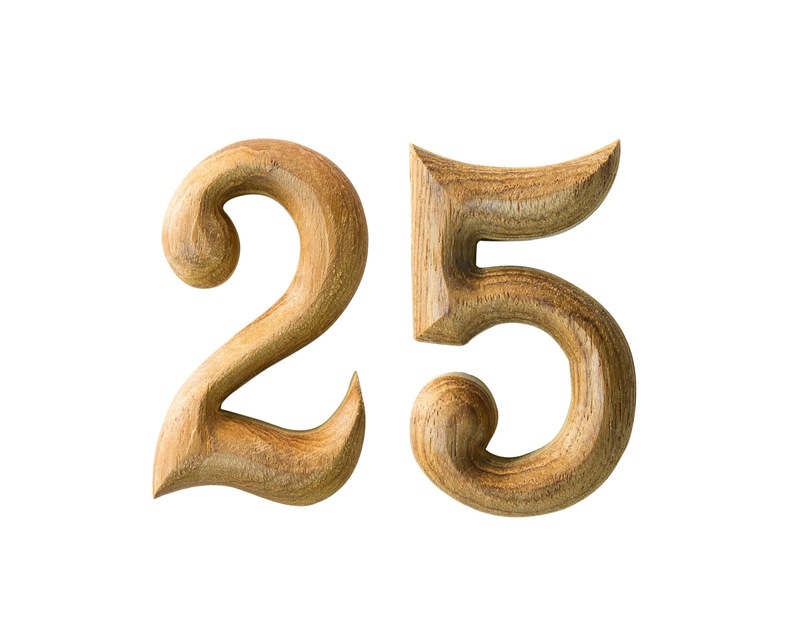 If that's not enough to make you excited to check a new box on applications, let's take a look at the benefits of turning 25. The biggest thing to get a handle on right now is your finances. You may be living on ramen noodles for a while until you get your finances in order, but it's worth it. Make a budget you can live with, and find ways to save money into a bank account every month. You may have made a few mistakes with your credit when you were younger. If you have bad credit or no credit history, it's time to fix your credit report. If you find yourself getting behind on your monthly bills, take out a small personal loan and consolidate your payments. It's too easy for your bills to get out of hand and very hard to fix your credit if they do. Getting a loan with bad credit or no credit can be difficult, but not impossible. You can still apply for online loans for bad credit. Timely payments will boost your credit scores. Make sure to pay on time every month. You have been an adult for years, but one of the perks of being 25 is that other adults will start to value your opinion. Remember though: just because you have an opinion doesn't mean you are right. It's important to listen to other people. Your adult reputation will depend on your ability to consider other people's opinions along with your own. If you still don't have a career, this is the time to think about putting your degree to work for you. Get started on a career path that you can see yourself doing in the future. One of the great things about turning 25 is the ability to change your mind while finding your way. Now that you're turning 25, it's time to give yourself permission to be your own person. Spend your time with people and things you enjoy. You will find that other people's opinions about you don't hold the weight they used to. You will finally be at ease with yourself and feel free to make decisions that benefit you. When you turn 25 years old, your concept of relationships changes. You aren't afraid of commitment anymore. You find that your friends are like your family, and your family are your friends. Your time with your friends will change, too. Your friends become valuable allies rather than people you meet out for a beer every week. You may find a shift in your attitudes about kids, too. They don't seem as awful as they did when you were 21. Turning 25 means it's time to establish healthy routines you can follow the rest of your life. These changes can include changing your diet, exercise, and work/life balance. For more ideas on starting healthy habits at 25, read here.